Registration Open! Get your partner and sign up! 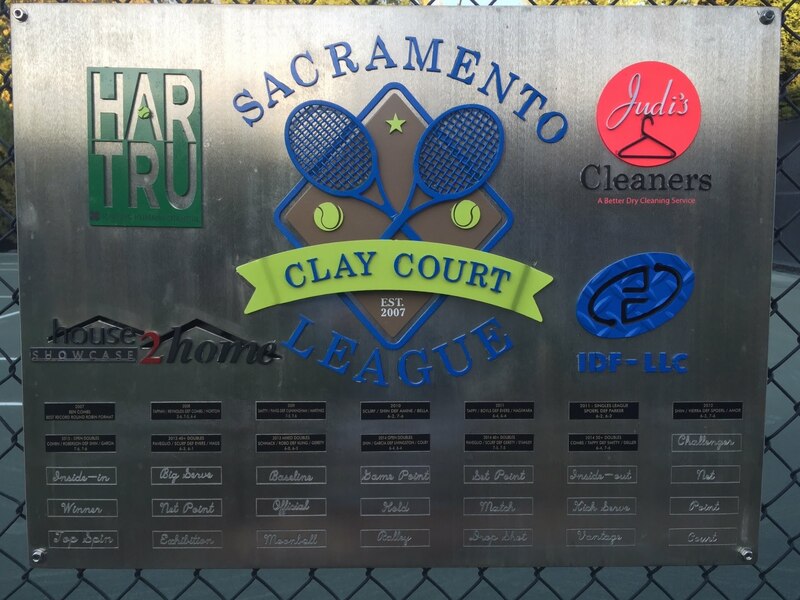 It’s that time of year again for the Sacramento Clay Court League sponsored by Har Tru and we have made some changes to the Fall Clay Competition. The main difference is that we have moved to a tournament style format (Open, 40+ Open, and Mixed Open) to condense the matches into a few weekends. Our hope is that we can include more players since it won’t be a 9 week marathon. Opening weekend is October 18, 19, and 20, with the finals just a few weeks later November 2nd and 3rd 2013, so check out the details. Special thanks this year goes to my buddy Dave Floth, who we couldn’t do this league without. He manages the website and offers great logical advice. And of course Tim Beyer our Har Tru Representative who supports the league in such a big way. 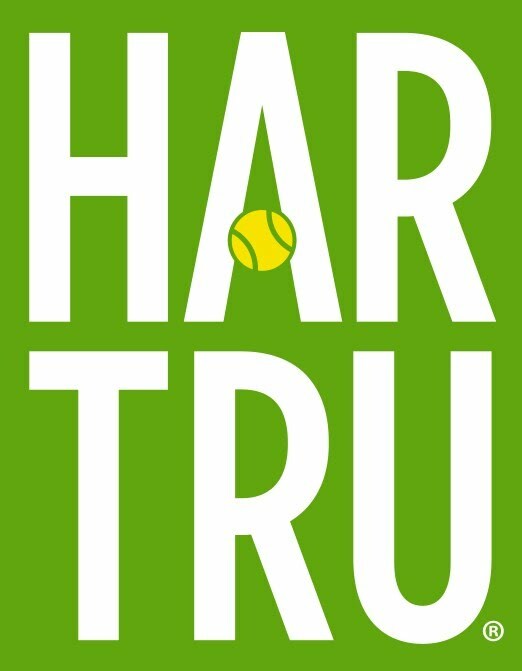 Har Tru is now in their 6th year as Title Sponsors. They have just reconditioned the courts again and they are in pristine condition. What a blast to play on this surface, worth the entry fee alone just to feel the clay under your feet. So, congratulations to last year’s winners Jeff Shin and Kevin Vieira. I have it on good authority that they will register again to defend the title, I expect that they will see some tough competition again this year. This new Open Division should make things interesting. All the rules and most of your questions can be answered on the Clay Court League Website so please start there and feel free to forward this to others that may be interested, I know I have missed some people. I also would like to take this time to give a shout out to our buddy John Spoerl who you know was in a very bad auto accident back in June. He has been in the league for the last few years and of course we all miss him out on the courts. I got a quick report from his buddy Darrin Cohen and he said John is out of the hospital living at his dad’s house in Moraga. Darrin said he has literally been to hell and back with tons of surgeries and painful rehabilitation therapy. Darrin did say that he’s definitely on the uphill now and looks/sounds better each time he talks to him. Finally, let’s not forget about our buddy Brian Martinez at Natomas Racquet Club. He and his posse host the Natomas Challenger each year and bring some of the biggest names to Sacramento. Singles Qualifying starts Saturday September 28th, not unusual to run into James Blake, Jack Sock, or Bobby Reynolds. This year they really need sponsors, any level will help. Get a hold of Brian and do what you can and bring some clients out, you won’t regret it. Check out the USTA fact sheet for 2013: http://assets.usta.com/assets/1/15/SACRAMENTOCH13FactSheet.pdf Then email Brian and tell him you want the Corporate Box for the week. Brian Martinez: bmnrctennis@gmail.com He will be in the clay league with brother Bobby this year. So, thanks again to our sponsors, Har Tru, Tennis Town, and The Granite Bay Mr. Pickles. You can be sure we will be eating a few of those great Mr. Pickles Sandwiches during the tournament. Be sure and get over to the Sierra College and Douglas Blvd. Store and say hi to the big lefty, Chris Evers. I have included a coupon of his at the bottom of this email. Two trays per month, that’s all we ask J, right Chris?